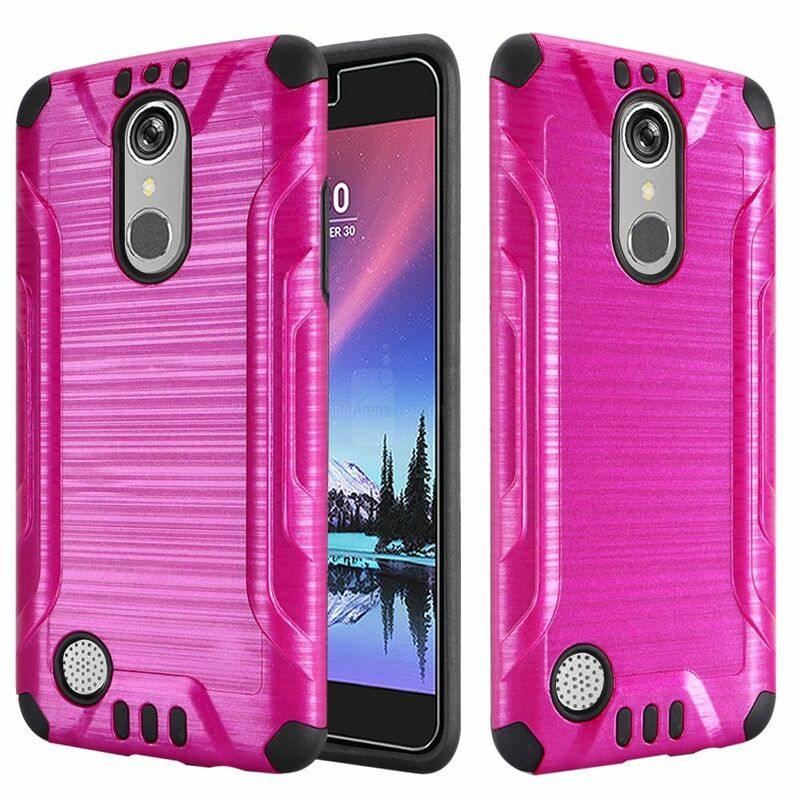 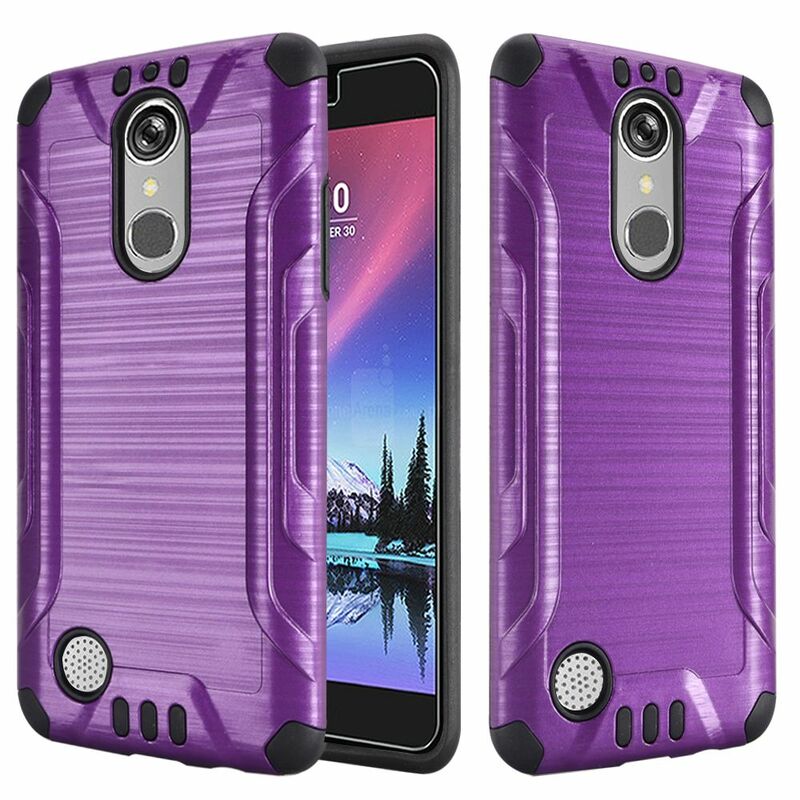 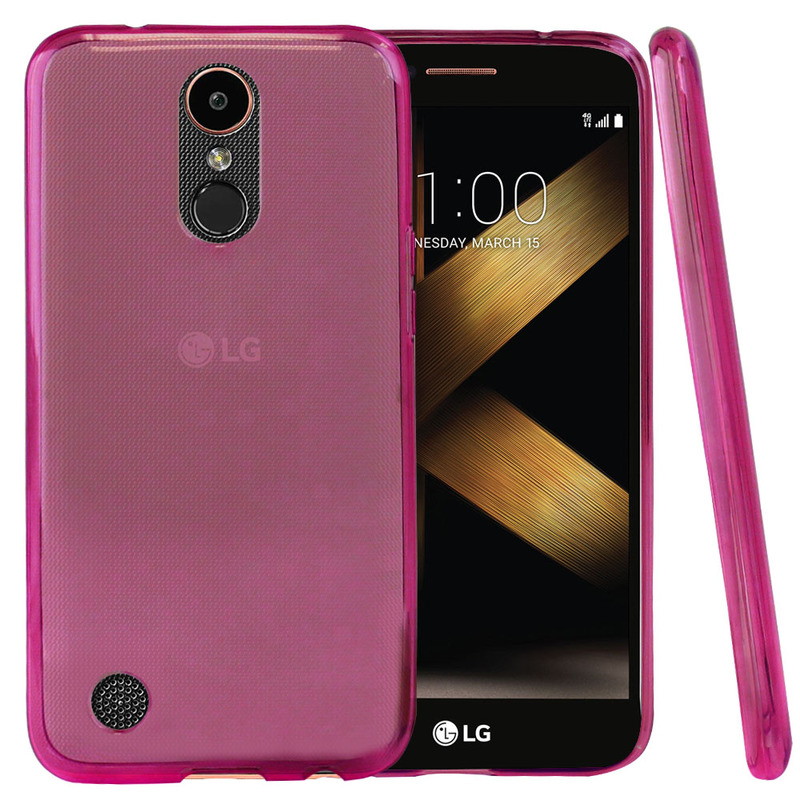 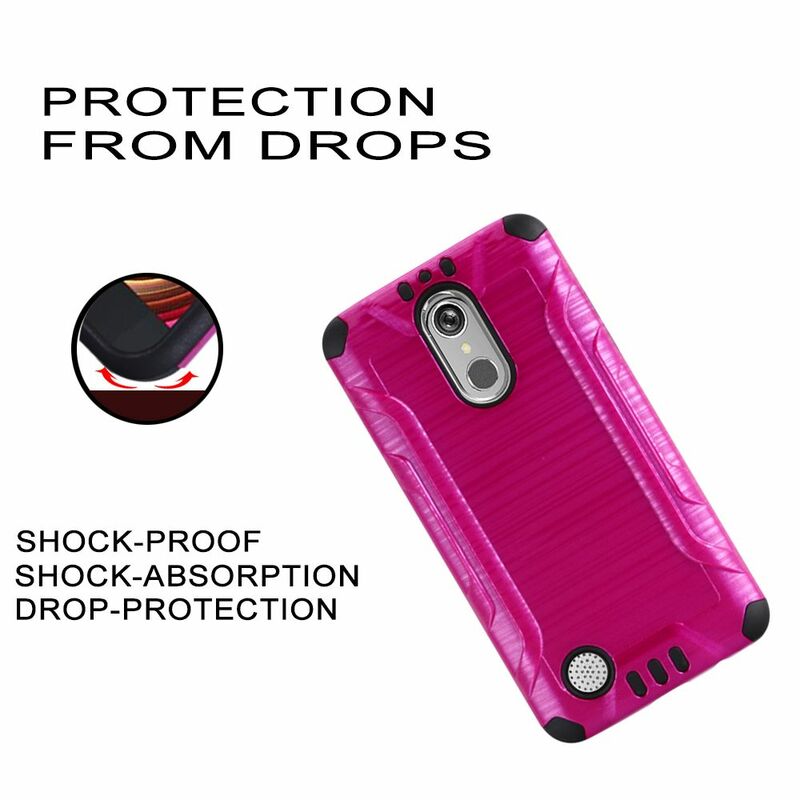 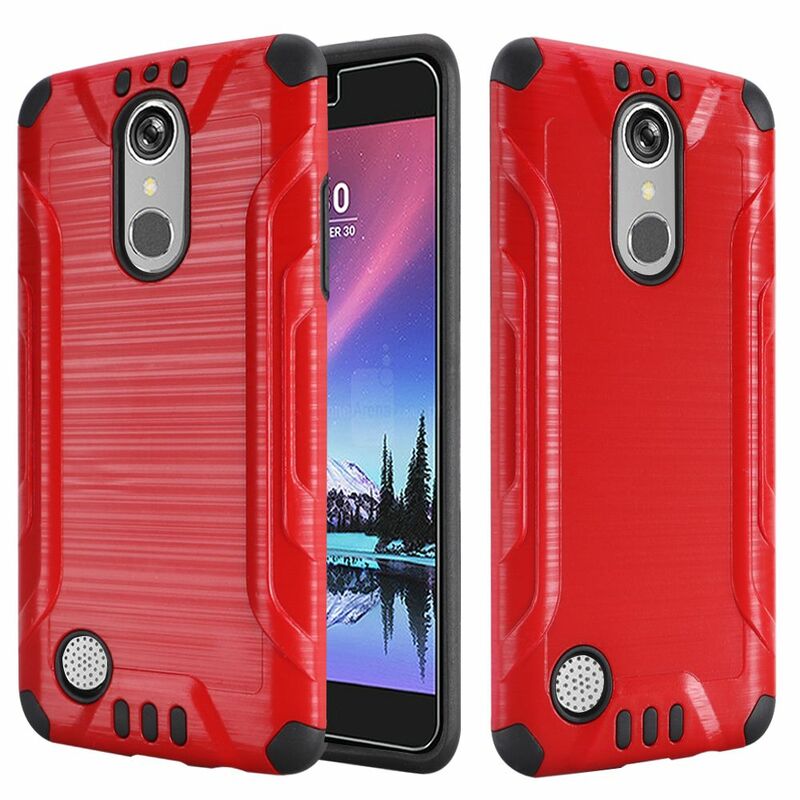 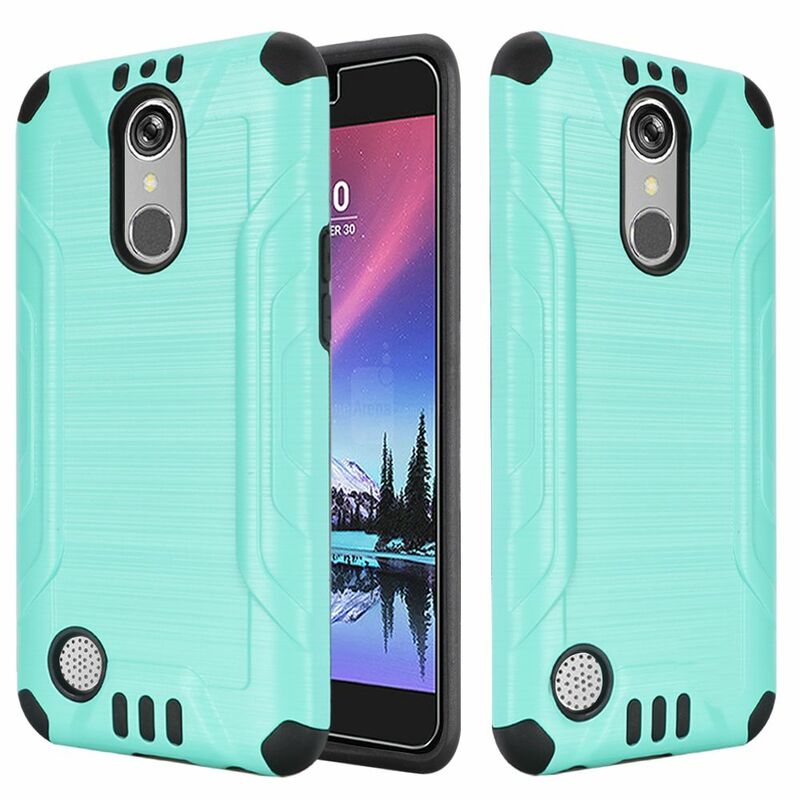 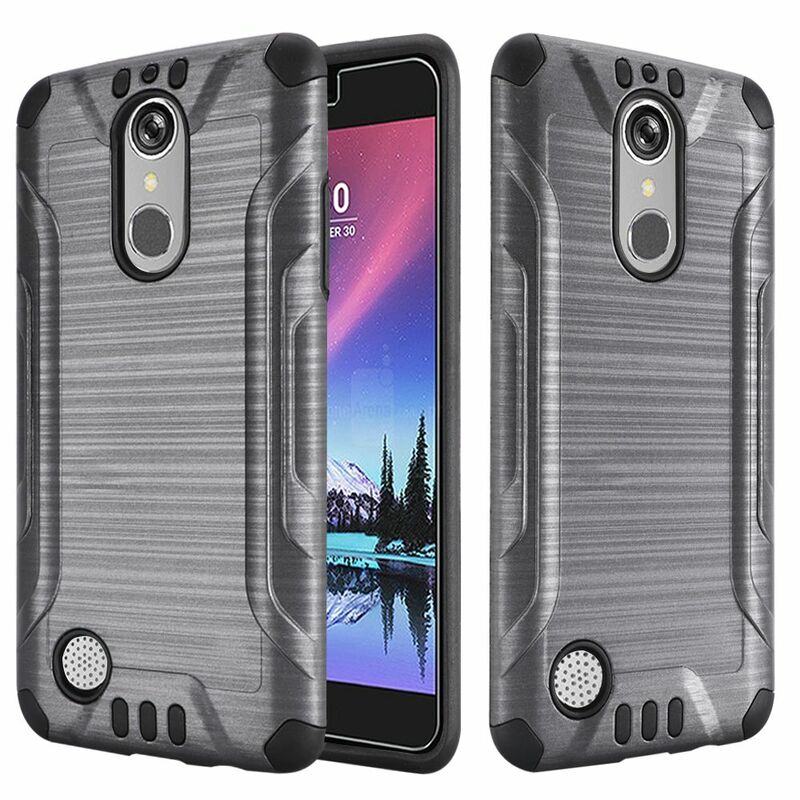 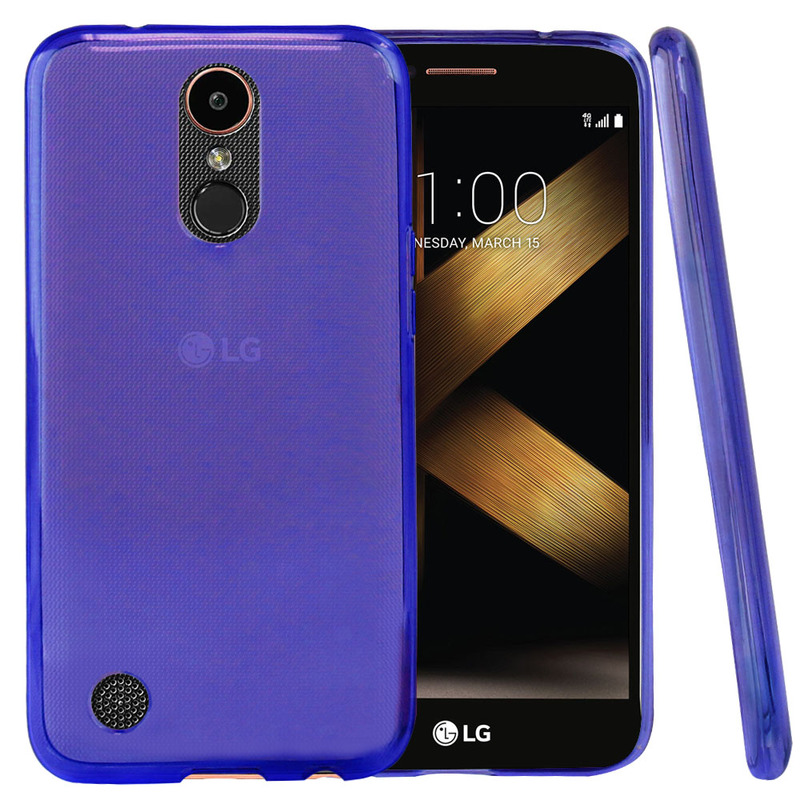 AccessoryGeeks.com | LG K20 Plus/ LG K20 V Case, Super Slim Brushed Metallic Hybrid Hard Cover on TPU [Hot Pink] | Free Shipping! Such a pretty hot pink! 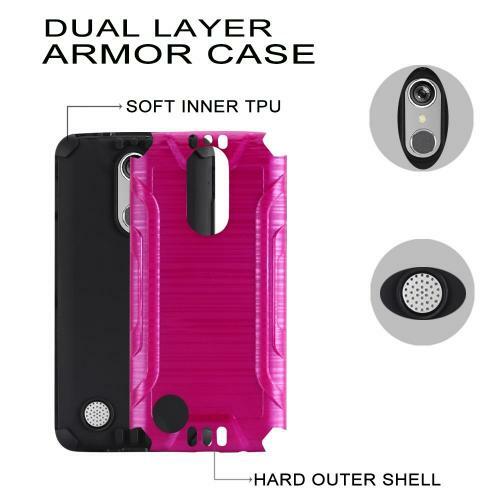 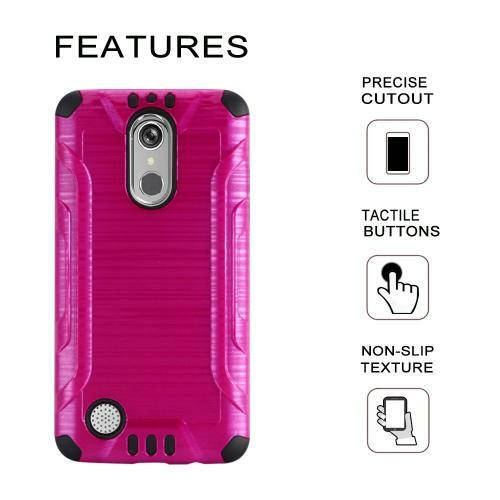 Fits perfectly, lightweight, sturdy and good looking cover case. 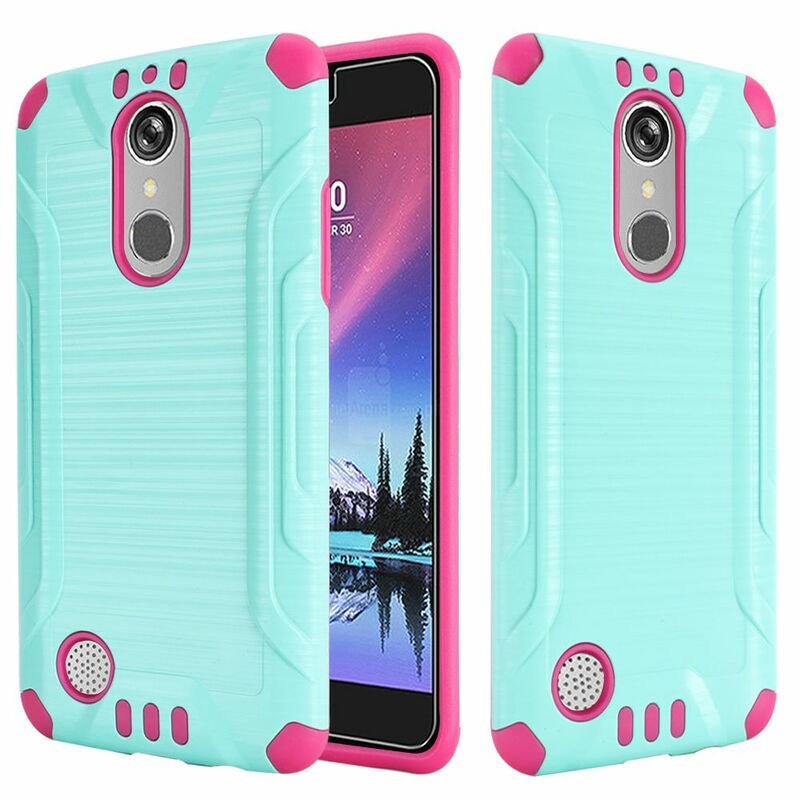 Considering the price I paid this is a good case.